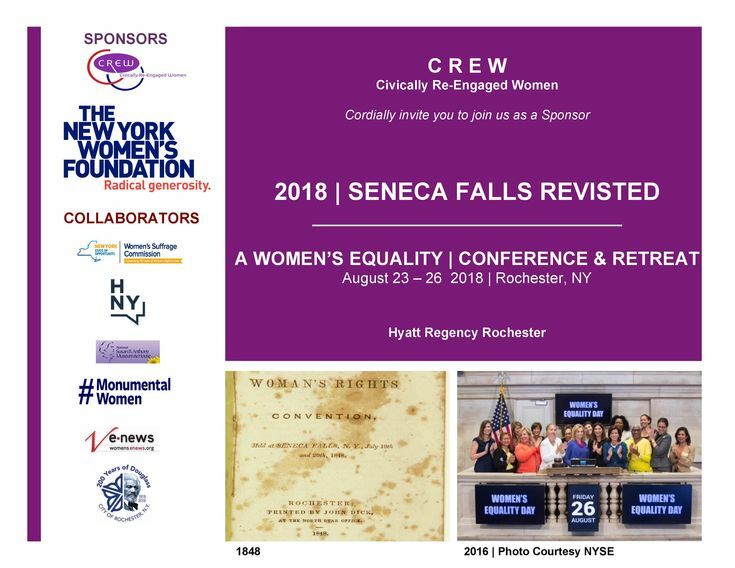 I was approached to support and promote a very special event for women starting this year and running until 2020 called “Seneca Falls Revisited – A Women’s Equality Conference & Retreat.” I said “YES” immediately because of its mission and purpose to engage women as we approach the historic year 2020 when women celebrate the 100th Anniversary of Women’s Suffrage in America! Our country is divided on many issues, but I have faith that women working together and supporting pro-female agendas can change the world for the better. It will take women raising their voices, standing passionately behind women’s issues and policies to ensure our country remains concerned about 52% of its population – Women! The story of this event has many beginnings. 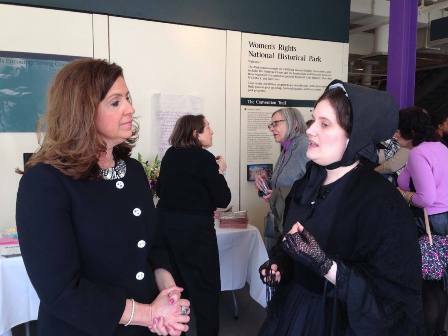 Since most of us are Americans and New Yorkers, let’s start in upstate New York with the rebellion known as Suffrage – the dawning of the Women’s Rights movement. 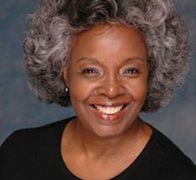 170 years ago, women like Elizabeth Cady Stanton, Susan B. Anthony, Harriet Tubman, and feminist men like Frederick Douglass and many, many others were awakened to this activism, manifesting it in their historic “Temperance” and “Abolitionist” movements. 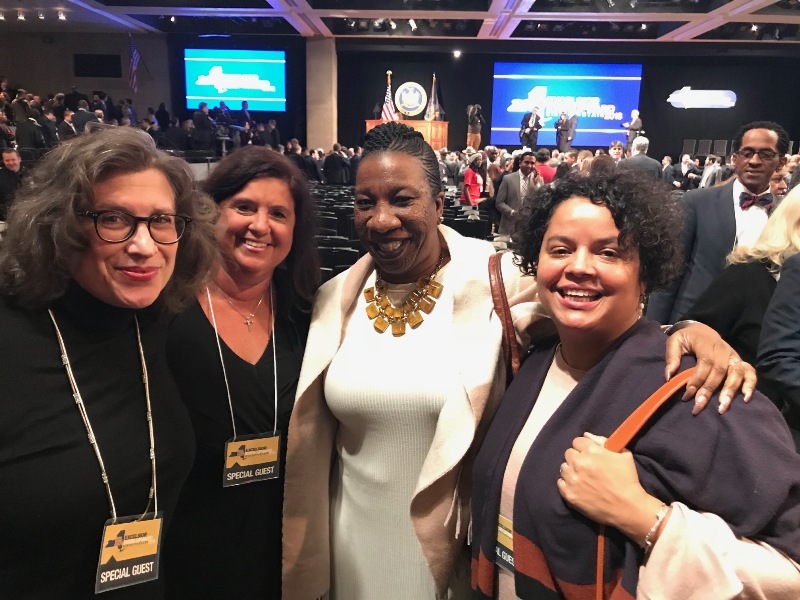 This awareness and understanding proved that women “holistically” – regardless of race, heritage and culture – have endemic common values steeped in what all Americans have defined and revered as their inalienable rights. 70 years of struggle – filled with heart, humanity, anguish and in some cases death – culminated in August 26, 1920 with the ratification of the 19th Amendment to our Constitution. In 1971, our struggle was not yet over and esteemed Activist and Congresswoman Bella Abzug was compelled to rename this day, “Women’s Equality Day” as part of an awareness effort to spotlight the need for yet the next needed step: The passage of an Equal Rights Amendment. 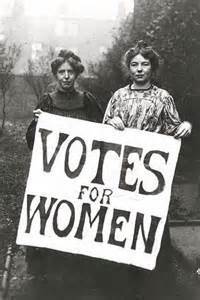 As we prepare for the Centennial of the 19th Amendment in 2020, we remain confident that we will continue to evolve, learn to work together, collaborate in all areas of society to insure fairness and equality for all. Join us August 23 – 26 in Rochester, NY to inaugurate “Seneca Falls Revisited: A Women’s Equality Weekend,” an intergenerational celebration of women, family and friends. All are welcome to share, be inspired and network as we celebrate our victories, commonalities and differences. 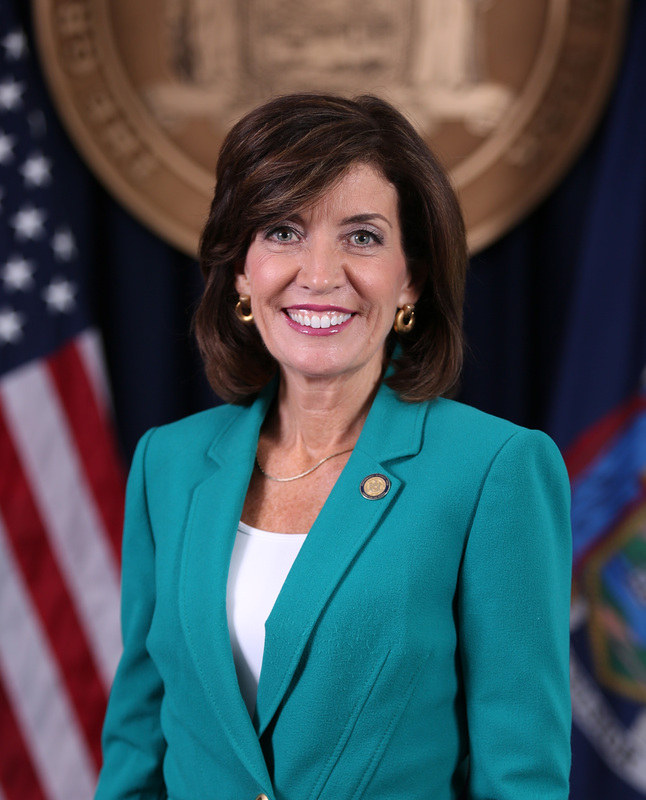 This conference features an impressive lineup of women in politics, business, activism and feminism including special opening luncheon speaker Attorney General Cynthia H. Coffman. 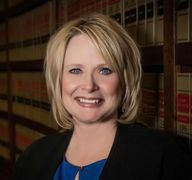 In 2016, Roll Call named Coffman one of the Most Influential Women in State Politics and in 2017 Law Week Colorado named AG Coffman one of the Top Women Attorneys. Coffman fought to outlaw so-called conversion therapies and her office going to the Supreme Court to defend the State’s decision to punish the Lakewood Baker who refused to make wedding cake for a gay couple. Kenneth Morris, Great-Great-Great Grandson of Frederick Douglass and Great-Great-Grandson of Booker T. Washington. I hope to see you during this powerful weekend where women will bond, celebrate, plan, and emerge ready to take on the world and proclaim our right to vote again in 2020!